Looking at me now, you would never suspect that, only a few short months ago, I was a victim of the most heinous of beauty crimes. I'm ashamed to admit it, knowing I will be judged, but it's only after a long and painful recovery, that I'm able to face my addiction—my addiction to over-plucking my brows. It started when I was tiny, and used to watch my grandmother draw on her eyebrows with pencil. Back then, I used to think her dainty arches were the epitome of glamour. Now, we're bombarded with images of glamazons with a fuller crop, and I knew it was time to change my ways. 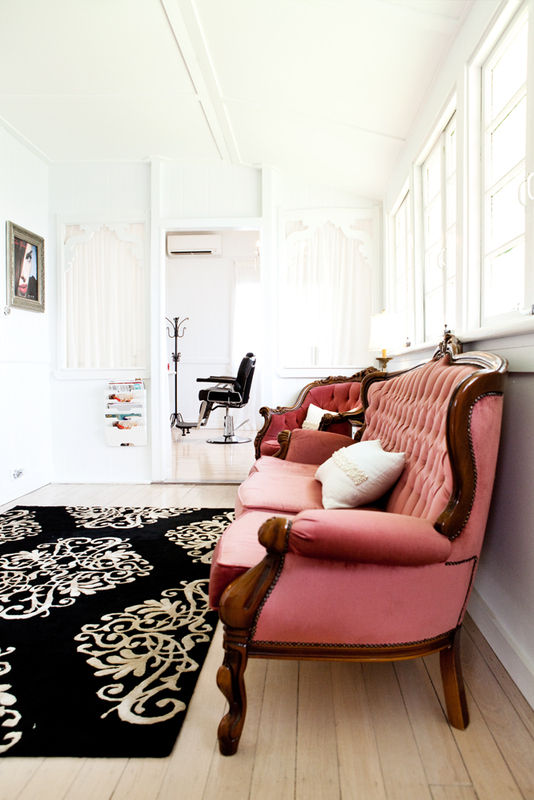 Enter BrowZing (located on Hawthorne Road in Bulimba), who took one look at my spindly hairs and prescribed an addiction treatment plan that involved stepping away from the tweezers, embracing tinting and investing in some of their very own 'Define by BrowZing' eyebrow powders and pencils. Now, for those of you who are new to the idea of a bespoke eyebrow maintenance service, you might be thinking, 'what's the big deal? They're just brows.' Don't worry, I was once where you were. Trust me, once visit to the Brow-Zing girls and you'll see how a carefully and perfectly shaped brow can make you look a million times better. Now, there's no-one else I would trust with my brows, and their maintenance has become an essential part of my beauty routine. Owner, Helen, and her team, are all experienced beauty therapists who've decided to specialise in all things eyes—eyebrow waxing, tinting, semi-permanent mascara, and eyelash perming. The Brow-Zing signature eyebrow wax is based on years and years of experience and, in fact, every Brow-Zing team member is personally, and carefully, chosen by Helen and is required to undergo six months of intensive training to ensure every client experience is perfect. 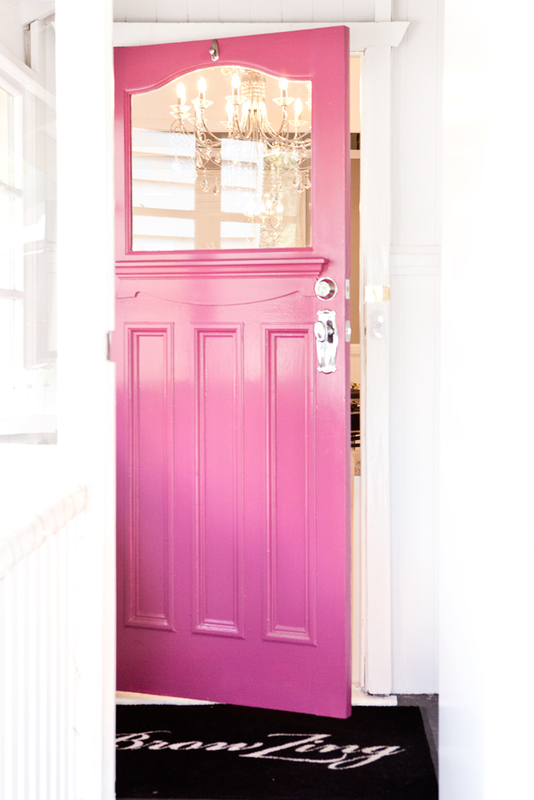 Brow-Zing is located in an old white timber house, which has been lovingly restored and is complete with chandeliers, vintage wallpaper, and comfy armchairs. 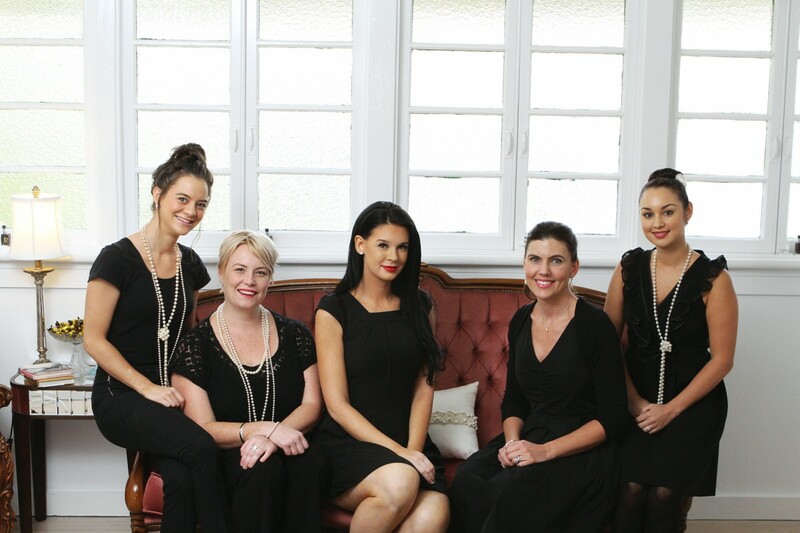 It's the perfect setting for the Brow-Zing ladies, who wear pearls to work every day and are adept at recalling every life detail from your last visit. It's personal service at its best and let, me tell you, it makes a difference. Now that my brows are in order, I will definitely be signing up for eyelash extensions for my wedding in August. I've heard that once you've had them applied, you won't bat your lids at any other beauty treatment. Throw in Brow-Zing's signature hand massage and jewellery clean, and I'm sold! Oh, and did I mention that they do makeup for special occasions? And, makeup lessons for those daring to decorate their face themselves. TUL tip – BrowZing is right next door to Bungalow 4171 (one of my all-time faves), so you can pop in after your treatment for a coffee and a muffin to celebrate just how darn gorgeous you look. TUL Note: Today's List Love post is proudly sponsored by BrowZing and endorsed by The Urban List. Our sponsored posts will never be a secret - the List Love seal will be stamped on any sponsored material you see on the site. Thank you for supporting the sponsors who make The Urban List possible.